Queensland’s Minister for Employment and Small Business, Minister for Training and Skills Development, Shannon Fentiman, visited Brisbane-based food technology company Flavour Creations to launch a new program for emerging leaders in manufacturing. Ms Fentiman, who met inaugural participants in the Emerging Leaders Program during a tour of the Company’s Tennyson factory, said the new initiative will accelerate employees’ career potential and shape their leadership experience through practical opportunities and learning modules. She said some modules relate directly to the manufacturing industry, including finance, quality assurance, workplace health and safety, customer awareness and new product development. “This fantastic new program will assist in making sure we have the skilled workers for the growing manufacturing industry,” the Minister continued. Flavour Creations Founder and CEO Bernadette Eriksen said the program is also aimed at developing skills in communication, time management, problem solving and project management. “Leadership is an important part of career progression and something that Flavour Creations cares passionately about,” Ms Eriksen said. “Flavour Creations’ mission is to create innovative solutions to enhance the quality of human life – and that includes the lives of our staff. Ms Eriksen also outlined the company’s new safety awareness program, and the introduction of an accessible, technology-based training platform that will improve staff skills development and do away with paper-based procedures. “Our staff are a team. They make our business and that’s why investing in our team ensures the success of both our people and our company,” she concluded. 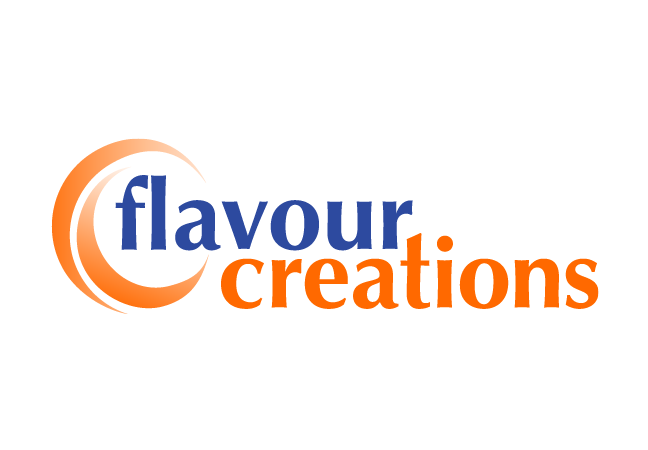 Flavour Creations is an Australian owned and operated company that researches, develops and manufactures innovative food and beverage products to support a healthy lifestyle and improve the lives of thousands of Australians living with a swallowing disorder, called dysphagia. This condition, which affects up to half of residents in aged care facilities, can result in discomfort, coughing and choking as well as aspiration as foods or fluids may enter the trachea and lungs leading to infection and pneumonia.